Usually, people think that meditation is either a mode of relaxation or a semi-religious practice. However, the primary objective is far from that. The main goal of meditation is to increase your focus and concentration levels. Although some religions use meditation for their spiritual practices, the reason behind that is to free the minds of practitioners and help them focus on their prayers. The same concept is applicable while you are learning a new language. You need extra concentration to memorize the new syllables, words, and phrases. This doesn’t mean you will magically learn the foreign language in a week, but it can improve the effectiveness of your learning and make the process easier. As an adult, it is more challenging to learn a new language than as a kid. You have so many things going on in your life that you tend to lose focus. Moreover, learning a foreign language demands your undivided attention, especially if you are learning Chinese because the letters are so different from other languages. But one way to trick your mind into concentrating on the task at hand is by meditating. The more you meditate, the more you can hold on to your attention while learning the words and syllables. You will automatically notice that the regular distractions like notifications on your mobile or the urge to look outside the window slowly going away. Apart from improving your concentration, meditation also does wonders for your memory. It is not easy to learn Chinese in London, especially when everyone around is speaking English. In addition to the hours you spend at an institution, you need to constantly play around with the words and letters in your head all the time. But this requires memorizing the characters in the first place. It is not just about the words and syllables; there are grammar rules that you need to follow too. Once you start meditating, you can achieve that desired level of memory retention. It is scientifically proven that meditation can improve your short term and long term memory retention rate. With regular practice, you’ll notice that you’re retaining the information far better, speeding up the learning process. Consistent meditation can improve your brain’s physical condition. This means the gray matter in your brain will be more active than before, and it will enhance your learning capabilities to a great extent. Meditation is also associated with emotion control. So, if you are frustrated after failing the grammar test in the foreign language class, it will prevent you from taking drastic measures by calming your brain down. Imagine that you know a significant number of words in the new language, but you can’t decide which word will fit appropriately in a sentence. That is because your brain is not making decisions quickly and information processing is slow. With meditation, you can eliminate this problem as it boosts the brain by helping it process information faster. 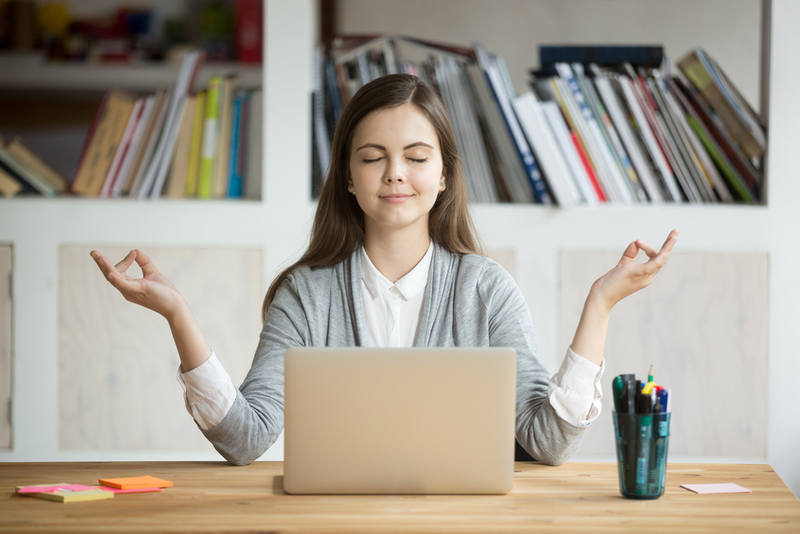 If you need to speak fluently in a foreign language, information processing needs to be fast, and meditation can help achieve that skill to perfection. It’s amazing how a few minutes of meditation per day can provide a wealth of benefits. If you have plans of learning a new language, sheer dedication may not prove enough. Add some meditation into your routine and see for yourself how it helps.